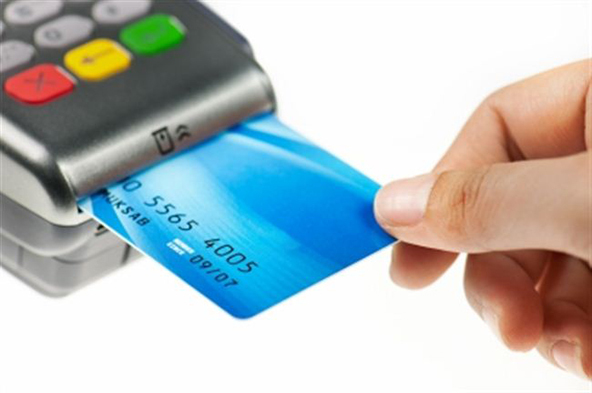 Unlike a normal business transaction carried out face to face, a credit card transaction involves the use of a payment card number, and pin issued by a provider to make payment online. 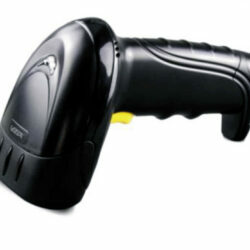 For instance, you can order a product from merchants’ store using MasterCard or Visa Card to make payment. As a business owner, it is important for you to treat credit card transactions the way you record your banking transactions. But, you need to be sure that the card is not attached to a bank already tracked in a separate account for the transaction. 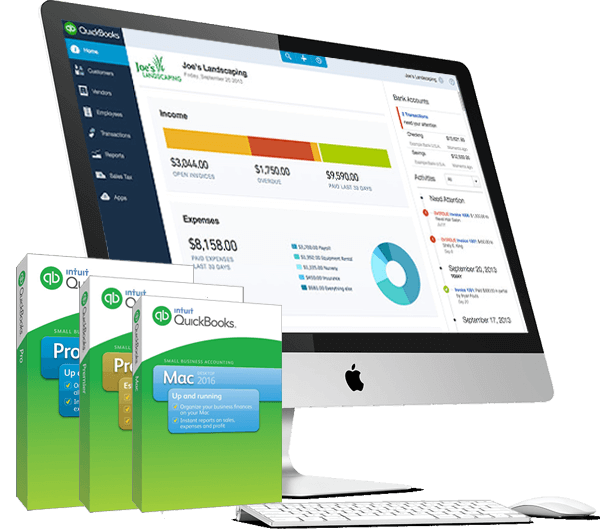 QuickBooks for Non-Profits – Learn how NGO’s Accounting Software works for an organisation in Nigeria with typical tips on how to track revenue, manage expenditures and ascertain surplus or deficit. 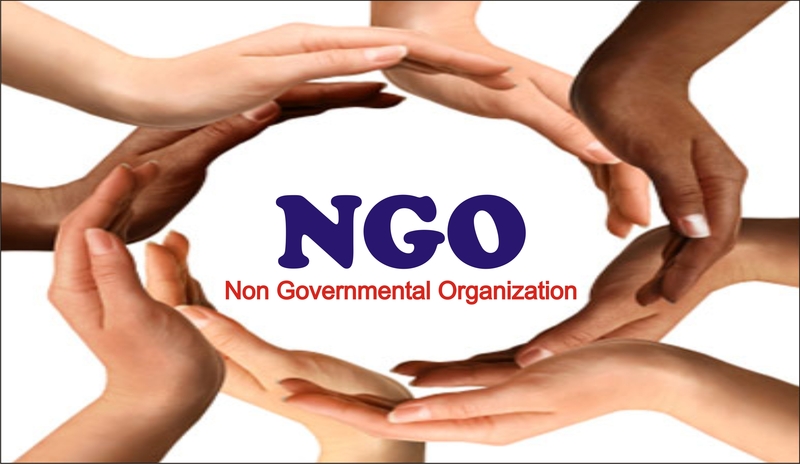 We understand that, as a non-profit making organization whose core objective is not to make profits but extend social benefits to your immediate environment, one major area you will definitely want to get right is financial management; a sub-part of your operation that focuses on accurate recording of inflows and outflows of cash in order to a good grasp on how your organization’s positions are, for effective decision making. A shopping mall is a large retail complex containing a variety of stores and often restaurants and other merchandise housed in a series of a connected building. It is characterised by a constant influx of customers, parking spaces, segments where similar businesses with operating activities are cited together. For instance, in Nigeria, we have the Ikeja shopping mall where merchandise like ShopRite, chicken republic, Remmy Martins and other retail outlets are situated including Silverbird cinemas. 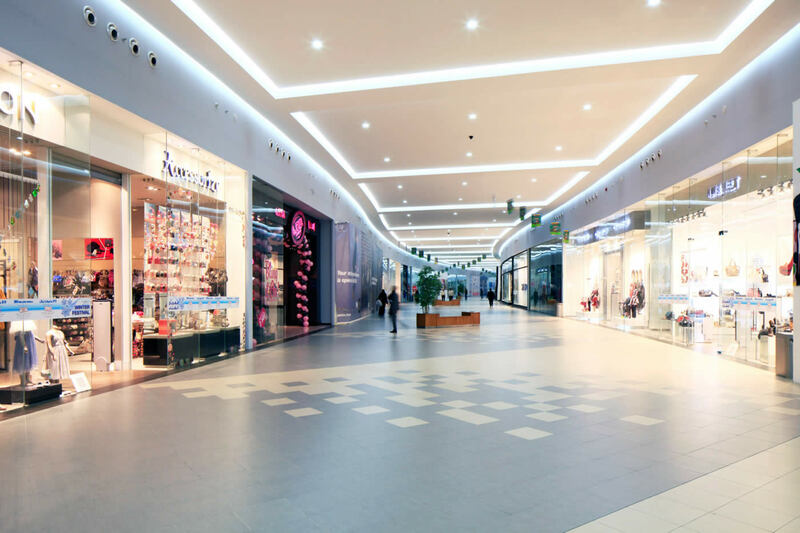 Managing malls with an accounting software are the best decision a real estate developer or facility manager can take except they are ready to go through the rigorous processes involved managing account documents and generating a financial report. You can setup each of the segments of the shopping mall by creating a class. You can track your customer’s account (retail or wholesale business owners), names, and account receivable balances as at a conversion date. A very important part of the shopping mall is facility management, tracking inventories on hand, transfers, sales and purchases. You can also track rental income and receivables from different shop owners. For service charges paid, and expenses incurred on maintenance, the software has a cheque payment window that records actual amount paid. When you receive payment from shop owners as rent renewal or from balance due, the software has a feature that matches actual amount received and invoiced figure. For service providers or maintenance fees, the software tracks all payment made to respective contractors from bank accounts. You can also set your bank balances up as at the same conversion date selected earlier and reconcile any differences with your bank statement. Using the company snapshot, you can view all account balances at a glance, and relevant financial report. 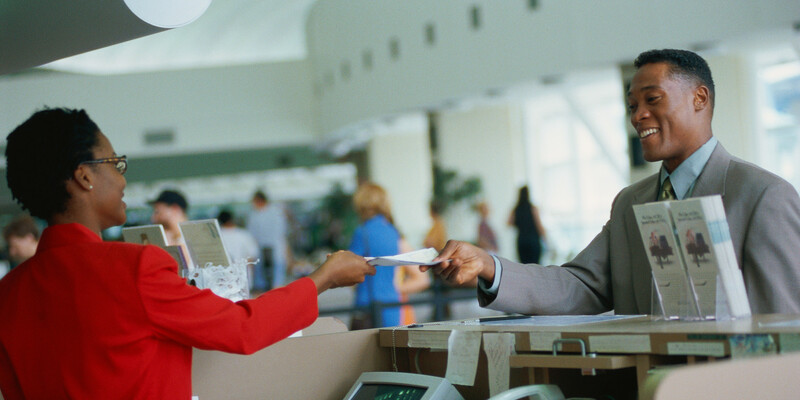 Most travel agents connect and rely on the Amadeus selling platform to issue local or domestic airline ticket to their customers globally and transactions on it can span from 100-700 air files daily which are equivalent to 3000 – 21,000 air files monthly. The challenge with this platform is that it doesn’t organise your sales record in an easily understandable format. 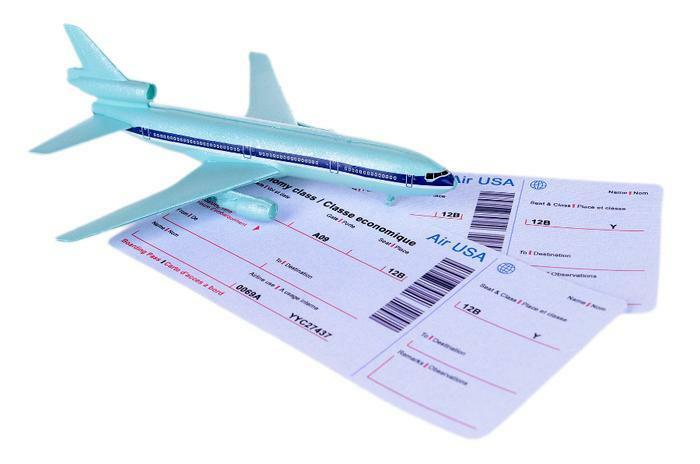 On several occasions, clients in this airline sector call us to know whether there is a way one can integrate Amadeus airline & ticket reservation software to work with QuickBooks Pro, Premier or Enterprise Edition accounting software so that they can easily cut down hours required to sort tickets, find successful bookings, separate void tickets and cancelled. Initially, we thought this was a straightforward process since most financial software the general export format; CSV, XML or Database. But that is not really the case here, Amadeus GDS reservation system is not straightforward, it’s output file is a notepad and can only be interpreted by a professional airline ticketing agency staff. This is a raw air file that took me few days to interpret; thanks to a staff at our client site who explained what each of the red labels means before my colleague could write a background application that picks all the required parameters and feed into relevant field in QuickBooks invoice. Commission per ticket based on percentage. The following are the transaction entries our applications will run in QuickBooks using the information extracted from the ticket file. D: This fee covers all tax charges, an amount payable to airline and commission. 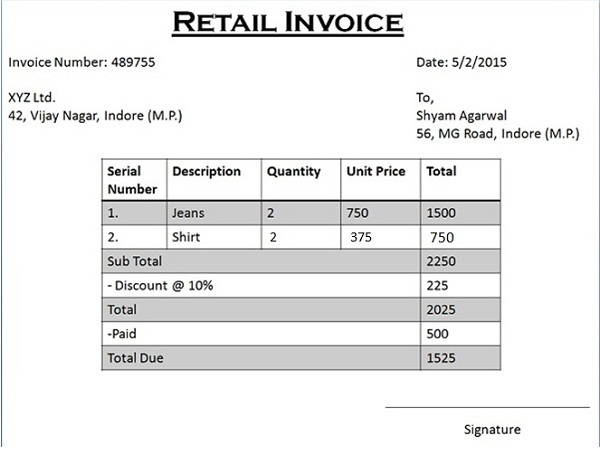 E: Total value of the invoice. With N454, 438, being the amount receivable from the passenger or customer. A: The N429, 321.52 represent the amount payable to the airline: all tax charges plus net ticket cost less commission. B: N429, 321.52 represent the total cost of ticket issue to the customer which comprises both tax charges and the amount payable to the airline. C: This the gross profit on ticket issue which also doubles as the commission earned per transaction. Since there are possibilities that the name on a customer/passenger’s ticket (invoice) may be different from what is stated on the bank statement, which could lead to multiple errors like advance payment or pending invoices, we propose that the ticket number will be a reference point when validating an invoice payment. Here is how the sales transactions from the sample transactions described earlier will be settled in QuickBooks. With the N450, 438, being the part payment of ticket fee. A: Received From: The system will use the “ticket no” on the payment detail to find and select the customers’ name in this field. Number: This is the ticket number that will match with label “B” on the ticket invoicing in “Air75744”. Since no two tickets carry the same number, it’s correct to assume that every payment is attributable to the invoice with the same ticket number. Original amount: This is what the customer is expected to pay, as shown by label “E” on the invoice. Amount Due: This is the net balance on the customer’s account after making initial or series of payments. Payment: This is the actual amount paid into the bank account which is less than the invoiced figure. Reading is an age long activities we love – it helps us know more, and learn a specific subject. 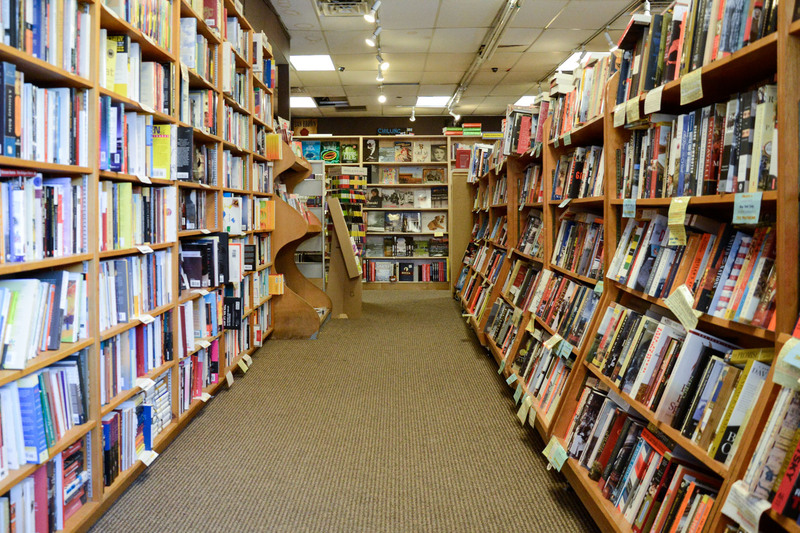 Do you own a bookstore or bookshop and are looking for the best bookstore inventory and management software for your business? 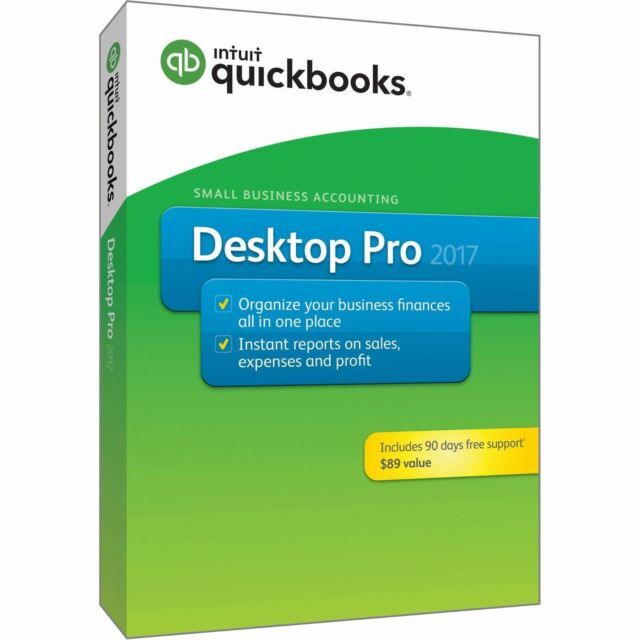 this guide will you understand how we deployed QuickBooks to manage a client’s business, track sales, inventory and generate financial report real time. Are you a publisher, do you own an online or offline bookstore or bookshop and are looking for the best bookstore inventory and management software for your small or large business? 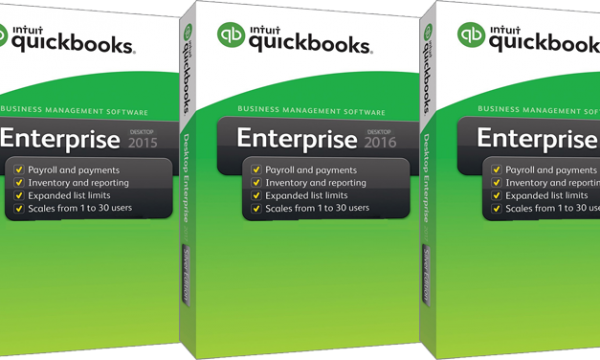 this guide will you understand how we deployed QuickBooks to manage a client’s business, track sales, inventory and generate financial report real time. One key area bookstore owners are concerned about is how they can accurately monitor their inventories which could be further split into categories – business, management, finance, family, Christian, relationship, technology, etc – They are always too keen to know what their sales figure is, how many books are in each of these sessions, their cost and total value at specific intervals. I requested a list of account heads and their various balances as at a specific conversion date. 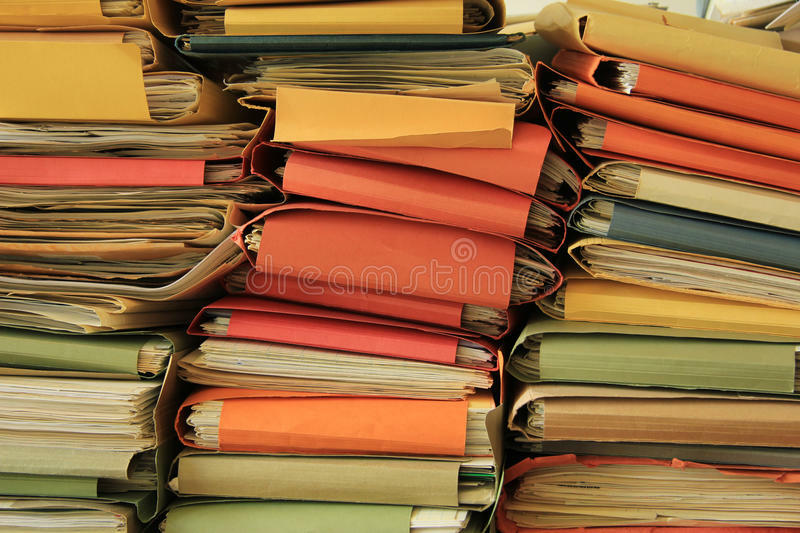 These are account receivables, VAT, payables, banks, an organised list of all the books stating the quantity available, cost and their respective sessions, fixed assets, other receivable and payable. After confirming that these requirements are available, I installed QuickBooks on their network since they wanted a multi-user setups that will give different staff simultaneous access to the data file. The next step is the implementation where I had to bring in all the balances into the software while checking the statement of financial position, also known as the balance sheet, to verify the accuracy of my entries. On the stock side, I had to create categories for the book and entered each book by its title and descriptions with their respective cost, selling prices and quantity available in store as the conversion date. Other payables like rent owed, utility bills, salaries due for the month and expenses were also entered appropriately. Since every business owners are mandated to deduct VAT or sales tax on all sales transactions, payable to relevant tax authorities, I also attached VAT to all product sales during setup for base calculations. For the receivable and payable balances, I requested for a breakdown of all customers name, vendor or book suppliers details with the amount expected to be received and paid to these key businesses as the selected date. This will be added together to give you what is generally known as debtors and creditors balance. 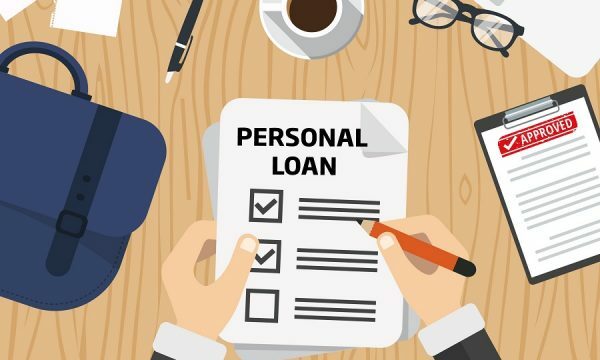 I explored the banking section to record all payment for expenses incurred, track cash deposit from sales made into my client’s bank account, transfer funds from one bank to account and view bank transaction details. The type of reports you should see in this type of accounting software implementation for bookstores are profit or loss, balance sheet, cash flow, stock report, sales report, purchases report, petty cash and banking reports which could further be drilled down to daily, weekly or monthly. To avoid discrepancies between your QuickBooks balance and bank statement figure, there is a reconciliation window built to track all omitted or missing transactions in either your bank transactions in the book or on the statement as at the end of the month. I requested for the server capacity or if they have a cloud folder accessible to everyone anywhere, anytime. Then, I asked if each user will be working concurrently on a data file; this will help me advise them properly on how many licenses they need to work seamlessly. The last is to request for their financial statement as at an agreed conversion date. 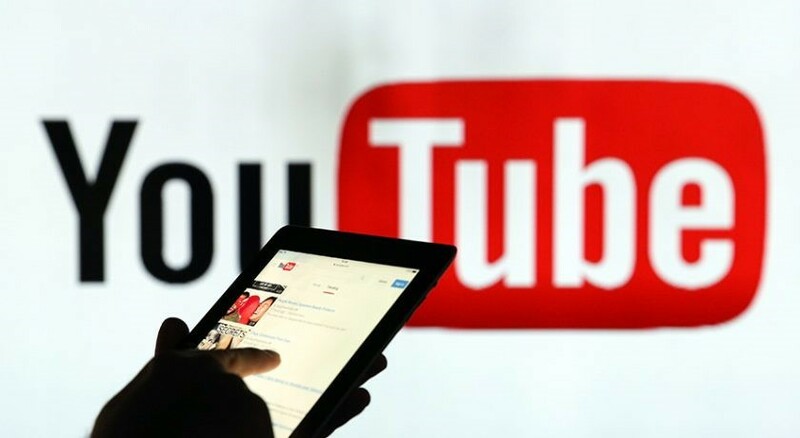 After collecting and confirming that these requirements are intact, I quickly started the installation processes which took roughly 20 minutes to conclude – no hitch. As at when I posted this article, I clocked four years in Accounting and financial software industry in Nigeria with over 100 + QuickBooks training and implementation for small, medium and large business across various industries ; Hotel, Property Management, Retail and Distribution, Financial Services, Manufacturing, Engineering and Technicals, Real Estate and Property Management, Medicals Outfits, etc. 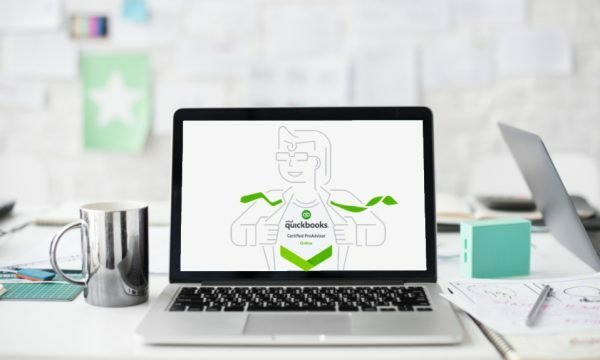 Based on my experience, I can confidently say that QuickBooks is one of the best accounting software any small business can use here in Nigeria (Though there are other financial software too). The software doesn’t only give you much flexibility in sales tracking, expense management, inventory control, VAT deductions and reporting but the UK version is compliance with Nigerian’s accounting and book keeping. 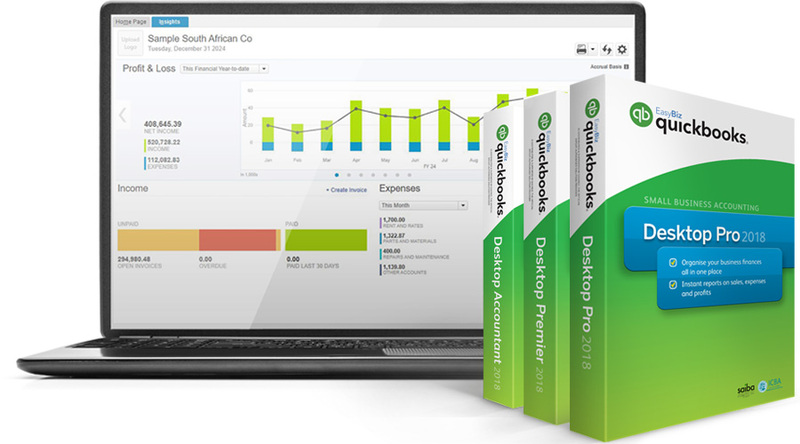 From the initial account balance setups to live transactions and reporting, QuickBooks makes it easy for SMEs to organise their finance in one place. With the online version, you can monitor all transactions from anywhere, and take quick decision. If you are looking for QuickBooks software in Nigeria, here are different versions available and their price range in Nigeria Naira. The price of these QuickBooks version varies and may change from time to time due exchange. I only shared what you should expect when looking for a genuine package here in Nigeria. 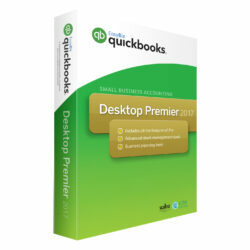 for businesses that only buy products and resell, QuickBooks Pro is what you should install. 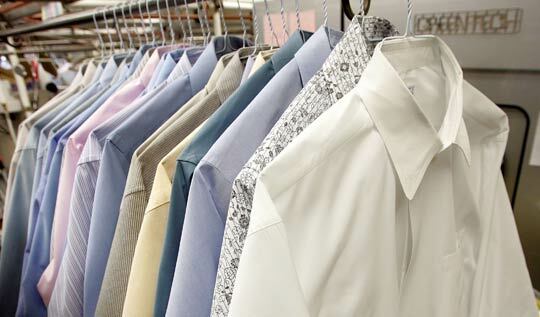 for outfits with multiple locations and warehouses (with combination of the first and/or second) QuickBooks Enterprise is the best. for auditors who manage their clients’s book, QuickBooks Accountant Edition is the best. For more inquiries on which of the software version is suitable, send a brief information about your business to info@accountingsoftware.com or call 08084219399 for quick advice. In the last 3 years of implementing accounting software for small businesses, I have always been amazed when I met my clients’ auditors using a manual system to manage their audit practices; though, there is an audit software in town but how do they run the adjustments, and correct errors required to clean up accounting transactions that were entered wrongly? 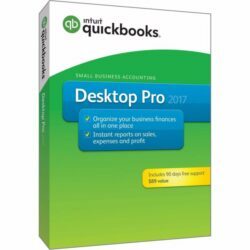 Well, that’s actually the focus of this post: how auditors and accounting firms can take advantage of the features of QuickBooks Premier Accountants Edition to manage their operations, save time and become more productivity. 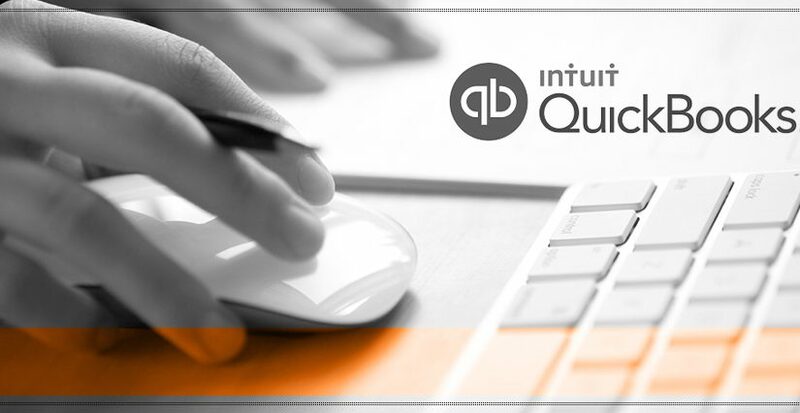 With QuickBooks software designed for accounting firms (CPA’s), you can save time on complex transaction checks while giving advice on what matters and are useful for your client’s growth. 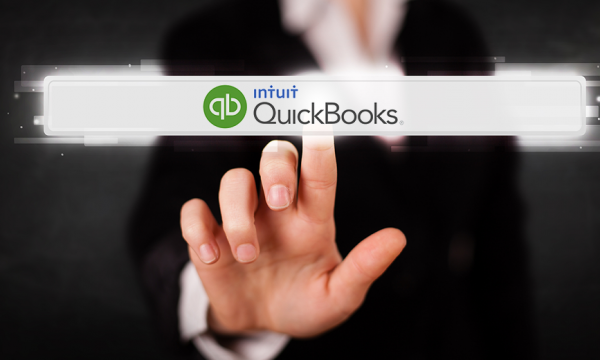 Find more functionalities of QuickBooks software for accounting firms and CPAs. There are two platforms available; the one in the cloud for onsite access or desktop for in-premise. While the former is suitable for accounting firms that work directly at client’s site with multiple users the former is recommended for accountants that collect data and work from home or private office. One big mistake accounting software consultant makes when setting up a system for bakery businesses is to classify them as just a retail business; hence, leaving a whole room for production and accurate inventory management. This is what I mean; When you buy raw materials like Flour in bags (measured in Kgs), you need to track this item from scratch, including all the materials consumed during productions and resources left for further production. Also, the actual production quantity should be accounted for in the stock report. 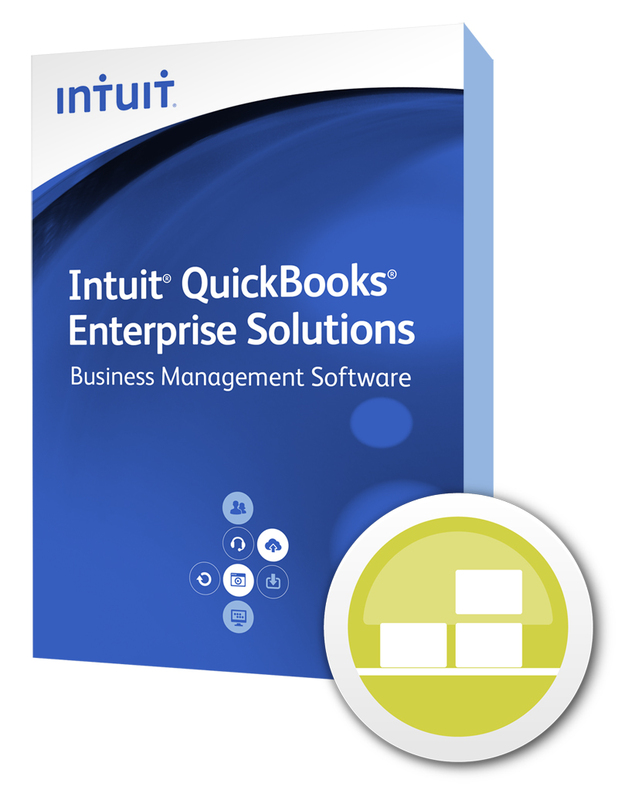 In this guide, I will be introducing you to QuickBooks Premier and Enterprise Solutions; the best software and management system for a wholesale or retail bakery business. Purchases & Costing; In QuickBooks, you can add all the raw materials used for baking pieces of bread, cakes, and other snacks. 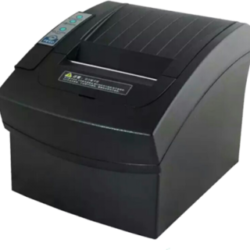 This can be entered in Kg, bags or whatever unit you’ve been used so that you can easily track the quantity left after production processes. 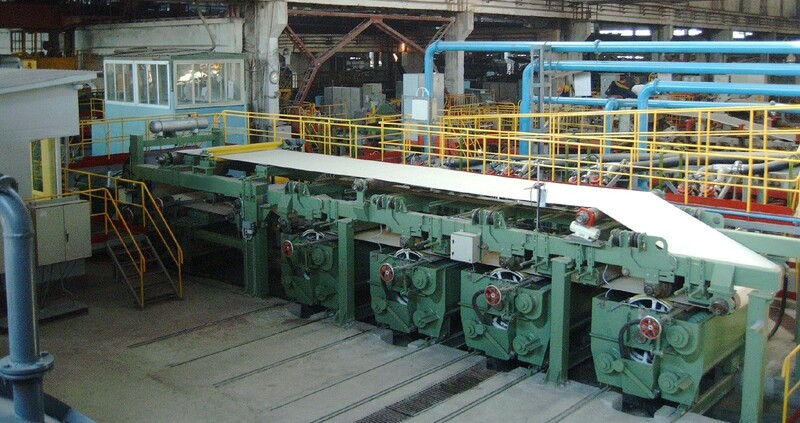 Productions Setup; There is a room for you to enter a unit of material (and cost per unit) required to produce certain products; by that, you connect all the production of a final product to the raw materials so that as the unit produce increases, raw materials in store decrease proportionately. Stock Recording: There are inventory reports and valuation analysis showing all the raw materials available in store, quantity available for sale and expected sales price for a specified period. Bakery Sales & Expenses; For every sale made, QuickBooks has a receipt and invoice window designed to track all the daily, weekly, monthly or periodic sales of cakes, bread, and other snacks. 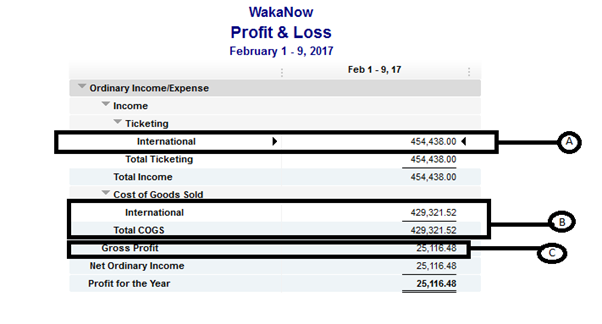 All the cost of goods produced and sold is also monitored against the income earned; this will help you view your profit or loss position real time. VAT on Sales: By law, every business is mandated to charge a sales tax on every product sold which vary from country to country. 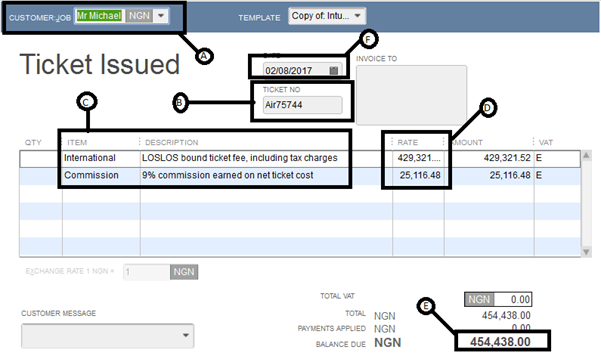 As at when this post was published, the tax rate in Nigeria was 5%, though, it’s still at that same rate but rumors reaching us reveals that the government may likely review VAT rate.QuickBooks has a VAT/Sales Tax feature that tracks all charges on sales and generates a payable reporting showing the balance remittable to tax authority. 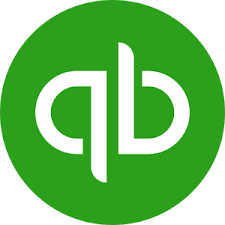 QuickBooks has a VAT/Sales Tax feature that tracks all charges on sales and generates a payable reporting showing the balance remittable to tax authority. Customers & Suppliers Summary: You can also record all your customers and suppliers transaction; products bought and sold, cash received from a customer, cash paid to suppliers with outstanding balance receivable or payable respectively. On a real time, you have glance your customers and receivable report or suppliers nd receivable to see who owes and who you owe. 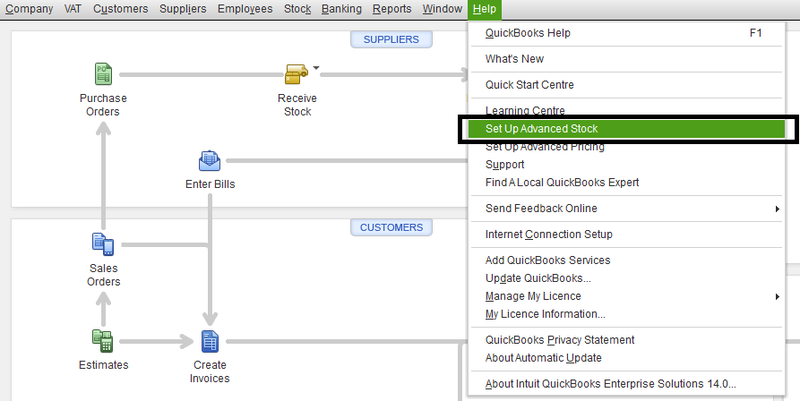 Store: If you run in multiple locations, QuickBooks Enterprise via Advanced Stock Feature, tracks all inventory transfers from one sales store to another with quantity available at the respective stores. Are you looking for an inventory management software that will manage your complex inventory activities? 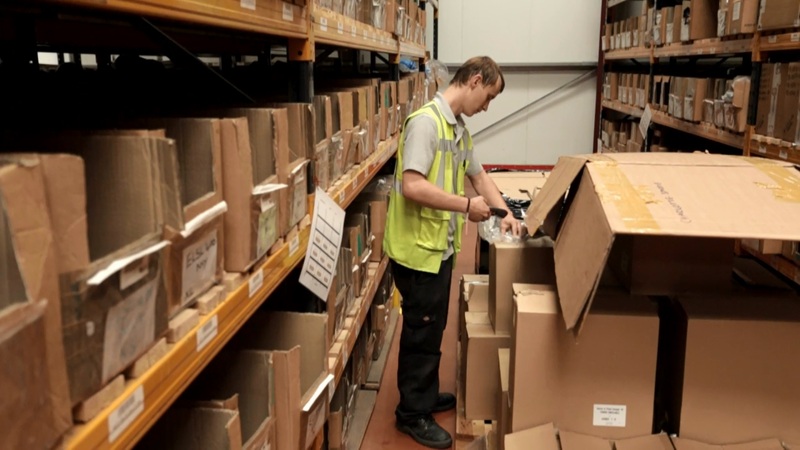 Do you run multiple warehouses and need a warehouse management software for tracking inventory transfers from one store to another which at the same time generates a real-time inventory report? 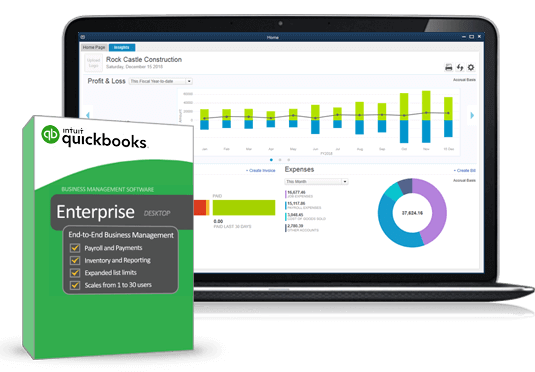 Designed for medium and growing businesses with large inventory handling activities, QuickBooks Enterprise has a robustly advanced stock module designed to help business set up warehouses and record inventory transactions. Click Help > Select Set Up Advanced Stock. You can track sites (warehouses), bin locations (rows, shelves, or bins), or both. You should complete the following steps to set up your company file to use Multiple Stock Sites. Note: If you don’t have multiple sites (warehouses) but want to track bin locations, you still need to set up 1 site. Choose Lists > Stock Site List. Click the Stock Site drop-down arrow and select New. In the Name field, enter the name of the location. If this is a bin location (row, shelf, or bin), select the is a Location within site checkbox. Then click the drop-down arrow and select a site (warehouse). Click Next to add another location, or click OK if you’re finished. Click the Activities drop-down arrow and select Set Reorder Points. Choose Stock > Transfer Stock. In the Date field, enter the date of the transfer. This can be the date you begin tracking multiple locations. In the Reference No. field, enter the appropriate transfer number. We recommend “setup1,” “setup2,” and so on for these transfers. Click the Transfer from the drop-down arrow and select your temporary stock site (warehouse). Click the to drop-down arrow and select the actual stock site (warehouse).Note: If you’re transferring between bin locations, you still need to enter sites in the Transfer from and to fields. You specify the bin locations in the field below. Click in the Item column. Click the drop-down arrow and select a stock item. Click Find & Select Items. Click the left column to select the stock items. If you track bin locations, be sure that the first Location column is set to Unassigned. In the Qty to Transfer column, enter the number to transfer to each item. If you track bin locations, click the drop-down arrow in the second Location column and select the bin you’re transferring to. (Optional) Click Print to print a copy of the transfer for your records. Repeat these steps for each stock location. Tracking Fees: Because interior decoration takes time, and whole lots of creativity, some companies charge per hour spent a specific job; QuickBooks has a time tracking feature called Time Sheet; used to record hours spent by employees on site and billable fee per hour. Billable, in this case, means, you can charge your client a specific agreeable fee per time spent. In addition to other fees stated on the invoice, the client will also receive a quote on what the man hour is worth. For professionals that have fixed charge, you don’t have to utilise the Time Sheet feature, just create ‘Interior Design Service’ as an item and add the fee to it. 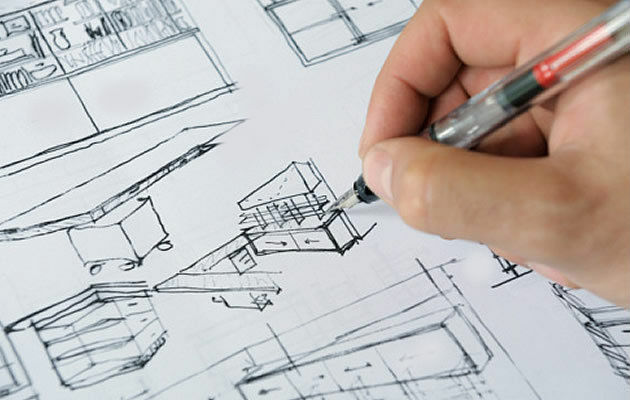 Design Project: Sometimes, you have a big project to handle or several interior designs and wish you could easily monitor the reports of each job separately and see how profitable they are independent, QuickBooks has a ‘Customers’ Job’ which is a built-in feature that traces all the income earned, cash received and expenses incurred on a particular project; that’s like project specific report which is different from the overall company report. For instance, you have an interior design for annual events and a prestigious wedding here in Toronto. On QuickBooks, you can generate the financial report (showing all the income and expenses) for annual events and wedding separately. Inventory Tracking: For all materials bought and used up during decoration, QuickBooks has a flexible inventory feature built to track all procurements, actual items utilized and cost of sales with balances of unused inventory at the end of the job. Customers: While the project tracks all transactions tied to a particular project, you can also view customers’ statements; summary of all payment received, and outstanding balances. Banks and Report; Every business is expected to have a bank account where money received are lodged; in QuickBooks, you can setup different bank accounts to monitor your banking transactions; deposit and cheque payments for specified period. There is a feature that handles reconciliations and at the end report your overall business performance; profit or loss, statement of cash position and cashflow. Sponsored: The next wave of financial management software offering is Cloud and accounting software is not left out. Cloud-based accounting software is a web-based solution that lets you manage and track your business activities from anywhere. Whether you sell from anywhere, run expenses on site or want to issue an invoice to a client outside your office, here is a review of how ProbityBooks is designed to meet your accounting needs. 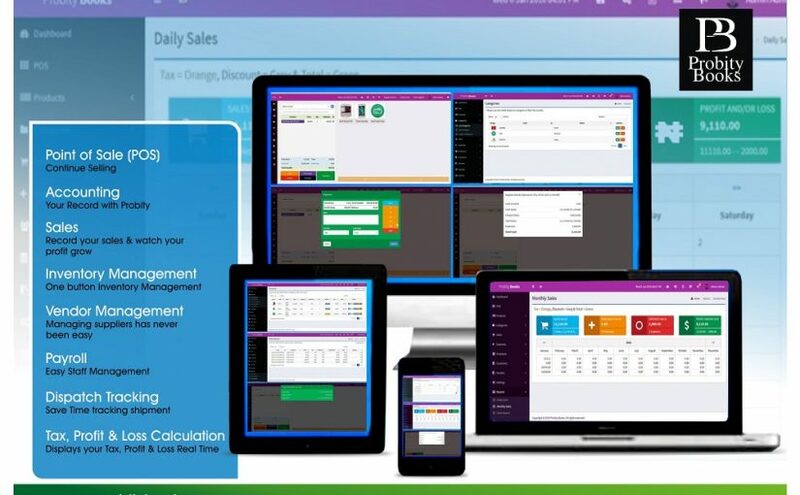 ProbityBooks is a simple sales accounting software that makes it easy for you to run and manage your business without you needing to be an accounting specialist. The platform is designed to set you up quickly. 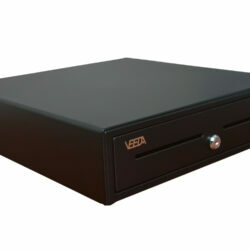 Safe and securely backed up in the cloud. 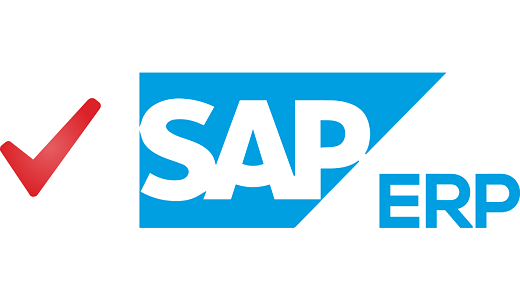 ERP is an enterprise application built to help medium and large business simplify their complex business system; it comes with robust functionalities that integrate all the departments of an organisation into a platform for easy interaction. You cannot imagine an organisation with presence across all the states with each branch (standing an independent entity made up of accounting, finance, sales, purchases, production, marketing and human resources department) to grow in smooth line if there is no proper system that tracks all the periodic activities; at department , branch, regional to national level. On which ERP software is the best to deploy in Nigeria, I will advise that you do an internal check to gauge the capability of your business; growth and resource. There are several ERP software but the most popular of them is SAP. 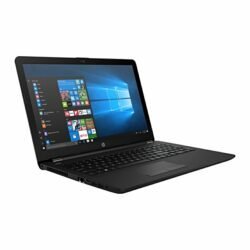 This guide focuses on how to fix Error 1935 on your computer. 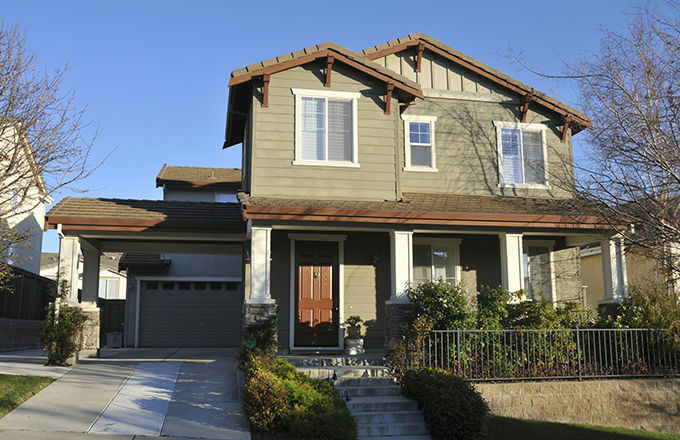 Real estate and property management are a very lucrative and capital intensive business. If run effectively, it can reward investors consistently but the reverse might be the case if cash flows are not properly tracked. In this guide, I will be sharing useful tips on how I implemented QuickBooks for a property investment company in Nigeria and how you can deploy similar techniques in less time. 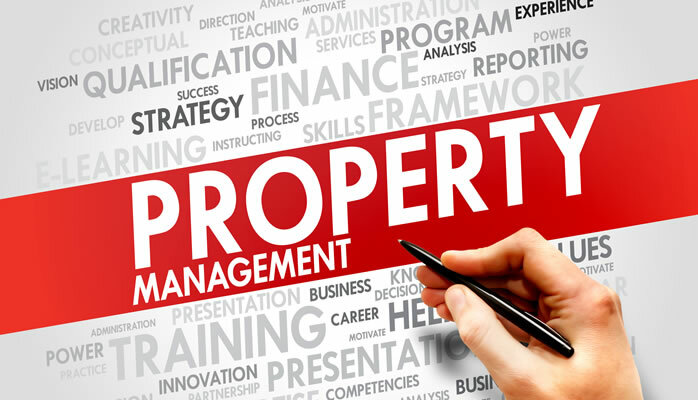 I created all the properties owned as an investment property which is a non-current asset and enter their respective value as opening balances. Today I resolved a very critical issue faced when using QuickBooks software. Though, not really a common problem as the client has been using the software for five(5) years without complaint, if it does happen, you can’t access a company’s data file on the server at the same time another user is logged on. 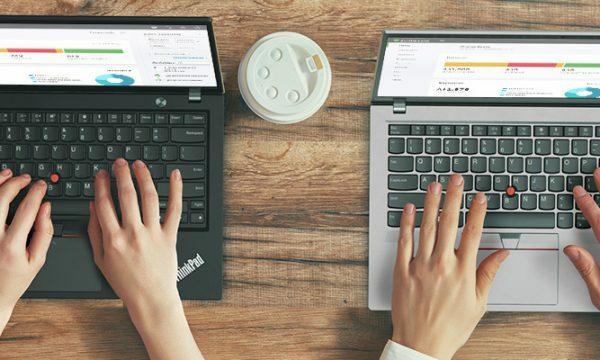 This type of problem is knowns as Error 202 – when QuickBooks database server manager on local company stopped working; QBDB Manager is no longer running, cannot connect and detect logged on users online. 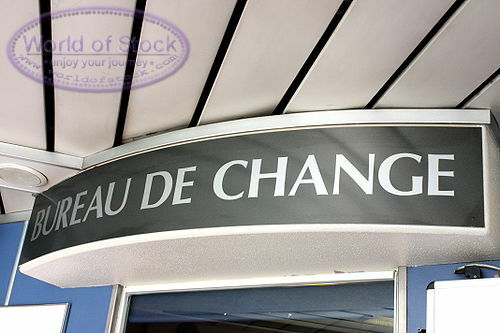 Bureau de change is a business that buys and sells foreign currencies to customers. 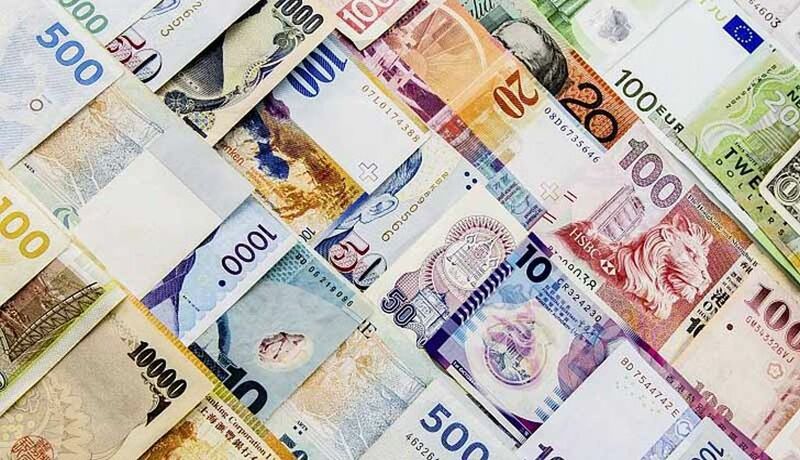 The business is driven by everyday rate fluctuations which could lead to profit or loss: when you buy at a lower rate from your bank and resell at a higher rate to the customer, you make a profit which is the difference between the bid/ask price – commonly referred to as spread and vice versa. Managing a Bureau de change in the midst of uncertainty is quite cumbersome especially when you want to ascertain your overall profit/loss position at the end of financial year. Are you looking for an authorized and registered Sage Partner in Nigeria with good knowledge of accounting? Here is a review of what you should consider before settling for one. 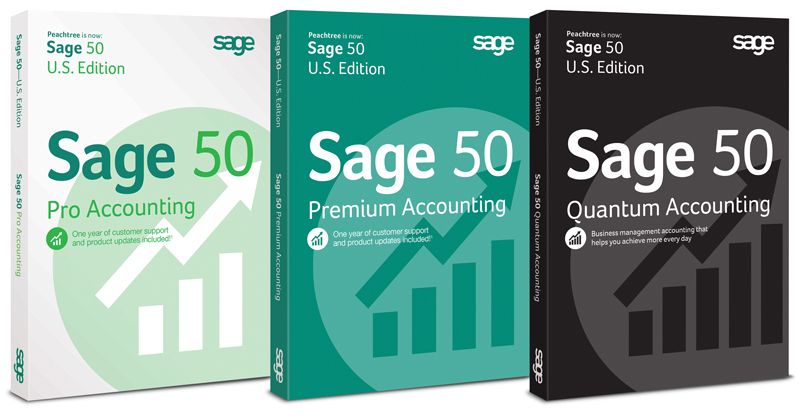 Sage is one of the leading providers of accounting and payroll software in Nigeria. With different packages designed to serve SMEs at different growth stage or with specific industry needs, they not only help you monitor your business performance but also make payroll processing easier than would expect. Keeping track of your finance is one of the most important parts of business management and Invoicing ranks as number one. An effective invoicing system lets you monitor your customers, track payments and their outstanding balances. Besides, you current and future cash flow forecast upon which decisions are taken is based on what your customers have paid and what they are expected to pay.